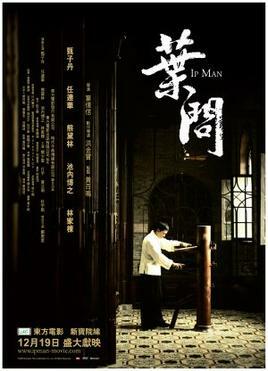 Those who have watched Ip Man, the kung fu action flick starring Donnie Yen, will have either marvelled at the talent this underrated actor has, or if you’re of the feminine persuasion, fallen in lust with his dashing 46-year-old Asian good looks. We watched Ip Man when Xander was still in my wife’s womb, but we could tell he was watching with us. As with our experience while watching Quantum of Solace, the sound of every gunshot, kick and punch would illicit a kick from our dear boy in my wife’s third trimester. Xander decided he will not be outdone by some old man with big hands and nice eyes. How’s that for an early start? Hope you are paying your son well for exploiting him this young! Food and lodging. I’m planning to increase his benefits to include education in the foreseeable future.